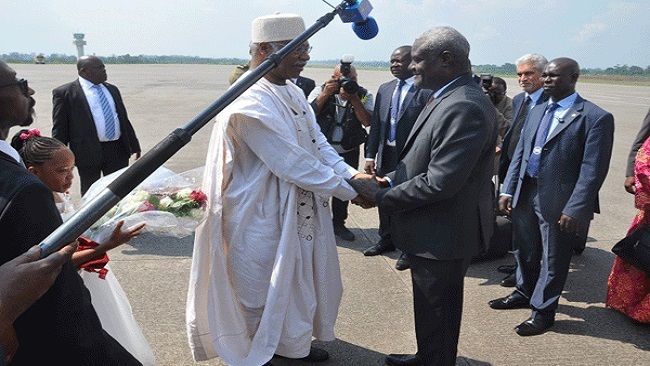 The chairman of the African Union Commission, Dr Moussa Faki Mahamat, arrived in Cameroon Thursday for an official visit. Dr Mahamat was received at the Nsimalen International Airport in Yaoundé by Cameroonian Prime Minister Philemon Yang. The AU chief’s second visit to Cameroon comes shortly after the 31st summit of the organisation in Nouakchott, Mauritania. 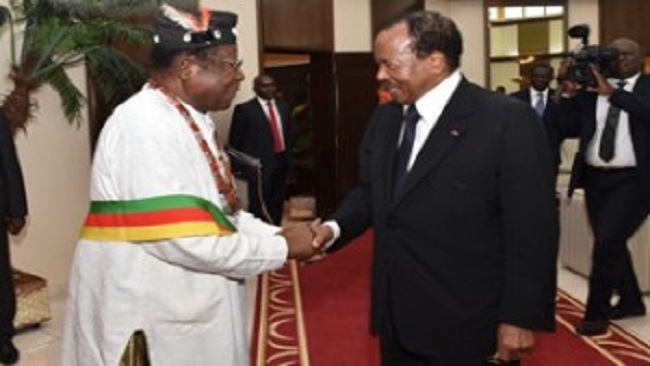 Dr Mahamat was in Cameroon in May last year to show gratitude to the people and President Paul Biya for supporting his bid for the continental seat. The AU boss is expected to brief President Biya on the major resolutions of the Mauritania summit when they meet at State House on Friday. Cameroon supports the ongoing AU reforms and was among the 44 countries that signed the continental free trade area (AfCFTA) at the end of the extraordinary AU summit in Kigali, Rwanda in March. 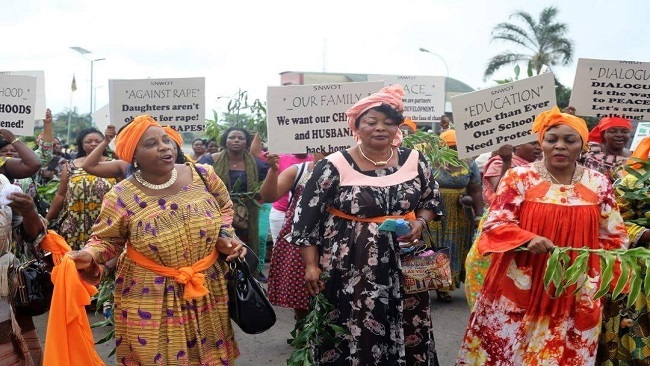 Dr Mahamat’s visit to Cameroon comes at a time the country was facing several challenges, including the Boko Haram threats in the Far North and the tension in the English speaking Northwest and Southwest. The visit could offer an opportunity for the AU to witness the reality on the ground and better appreciate government efforts at finding lasting solutions to the Cameroon uprising. The Yaoundé regime hopes that at the end of the visit, the AU chief may galvanise the international community to support a FCFA12.7 billion Emergency Humanitarian Assistance Plan for the people of the strife-hit regions. Cameroon hosts several specialised pan-African institutions, including the African Standby Force(ASF) Continental Logistics Base, the African Union Sports Council and the African Monetary Fund.